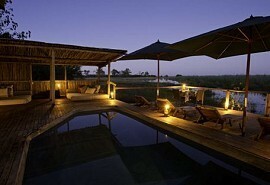 On this luxurious, yet authentic, 6-night Botswana safari, guests will be afforded the opportunity to visit the spectacular Okavango Delta where they will spend their first 3 nights at a luxury safari camp, constructed in the original form of a multi-tiered treehouse. 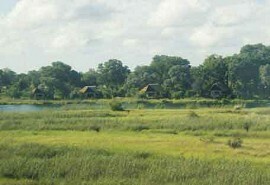 The Delta's prolific birdlife and wildlife can be enjoyed from the humbling perspective of a traditional dug-out canoe. 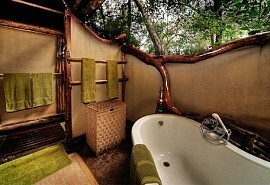 Guests will spend the following 3 nights in the 'Chobe Enclave', which is a private concession bordering the Chobe National Park. 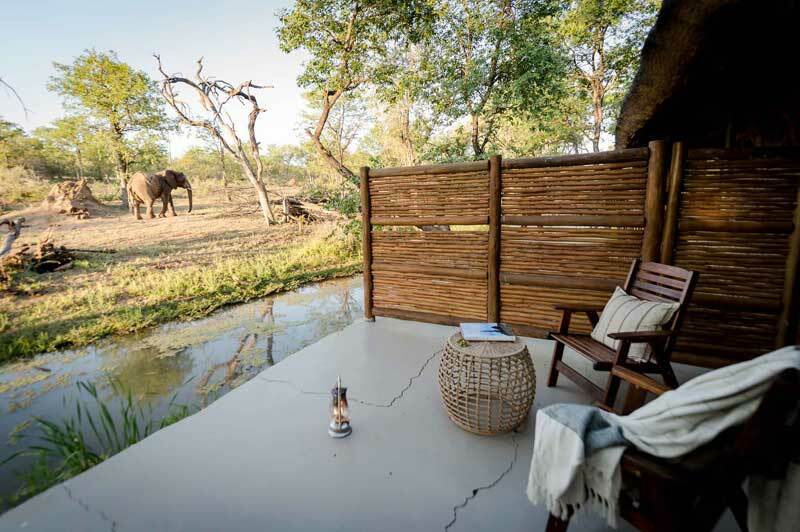 Here, guests will enjoy an exclusive position on the banks of the Linyanti marsh, continuing their Botswana water and land-based safari. 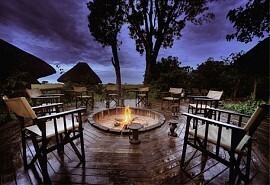 From US$4800 in Low Season to US$6100 in High Season per person sharing. 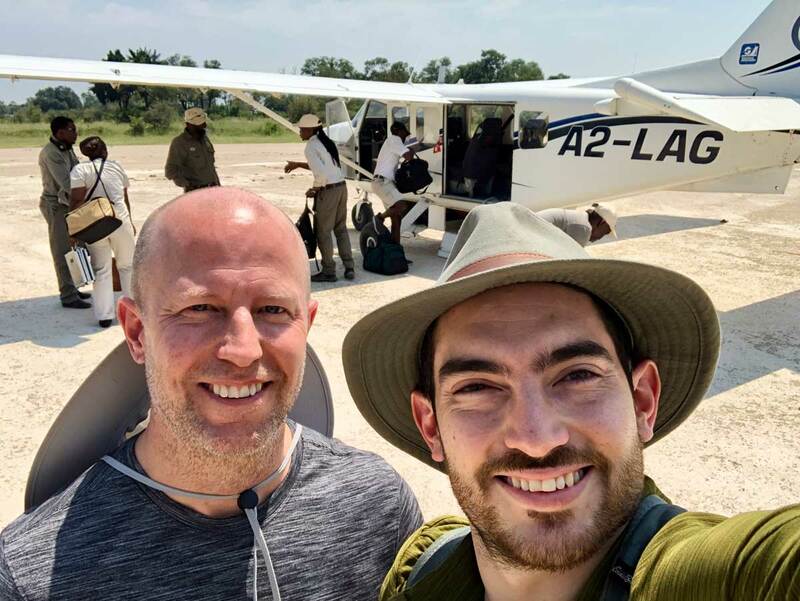 On arrival at Maun airport, guests will be met by a representative and assisted to their light aircraft for transfer to their first camp in the Okavango Delta - Shinde Camp. Shinde is an intimate camp located on the edge of Shinde lagoon, on a lush palm island in the heart of the northern Okavango Delta. 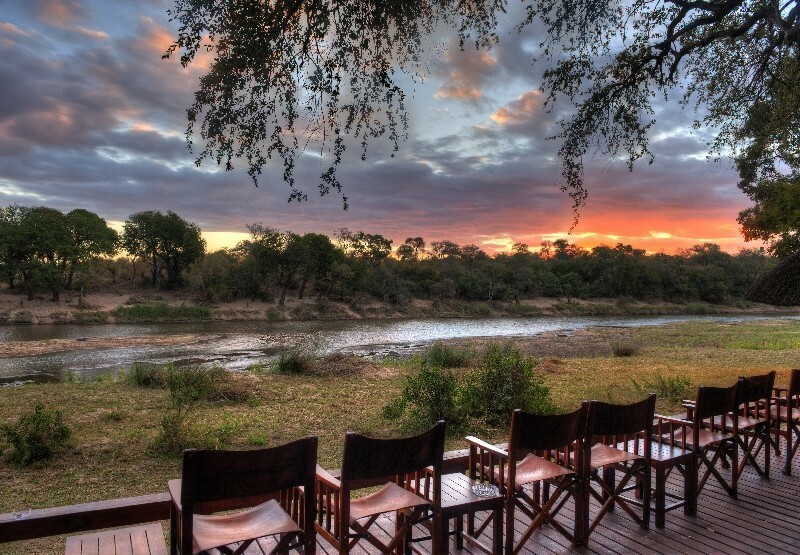 Get thorough enjoyment out of the Delta with the various activities on offer in this private concession: guided walks, mokoro excursions and night drives, in addition to game drives and motor-boating. 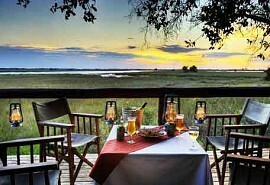 Following a scrumptious breakfast and morning game activities, guests will be transported via light aircraft to Linyanti Bush Camp in a private reserve known as the 'Chobe Enclave', bordering the western boundary of Chobe National Park. 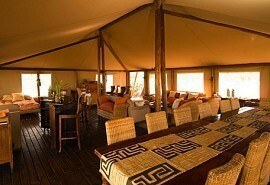 It is an intimate 12-bedded tented camp, featuring large East African Meru-style tents and offering guests a choice of one double tent with a king-size bed or 5 twin tents with 2 twin beds in each tent. 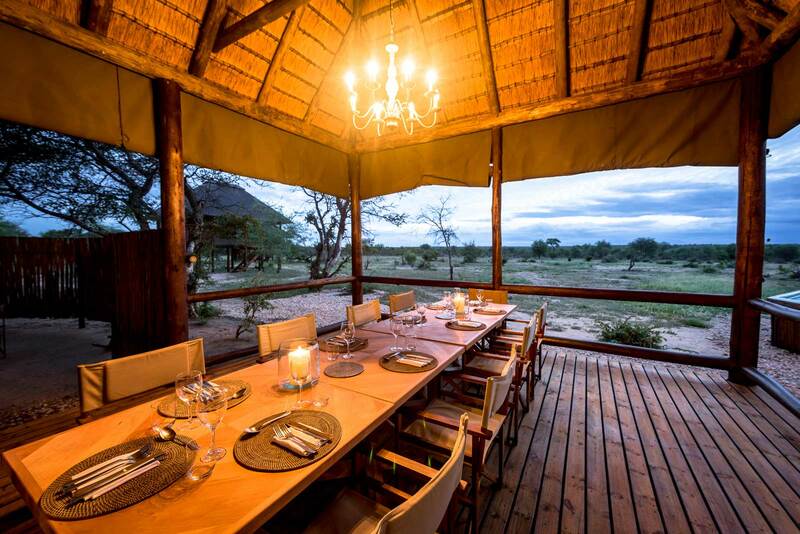 This luxury 7-night safari explores the desert like area of the Central Kalahari and the water wilderness that is the Okavango Delta. Guests will experience the thrill of flying over these breath-taking wilderness areas via light aircraft transfer. 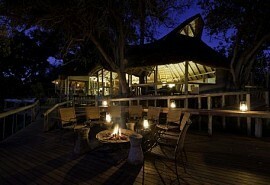 This luxury 6-night safari offers guests the opportunity to explore the north of Botswana's majestic Okavango Delta within the private Kwara Concession, and the north and south of the Linyanti Wildlife area. 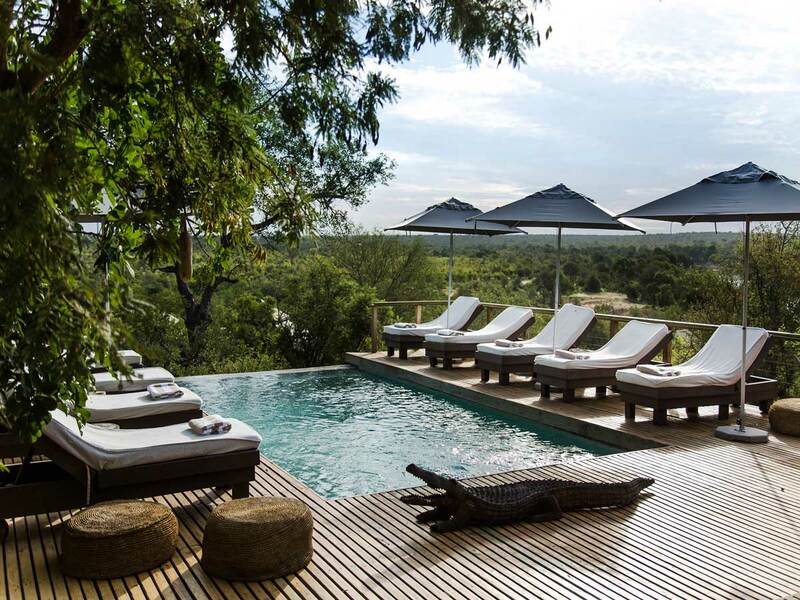 This luxury 6-night safari offers guests the opportunity to visit the largely unexplored Nxai Pan National Park, then to the Okavango Delta to a camp within the private Kwara Concession, and finally to the Linyanti.